No matter how much you pamper your skin when you’re younger, at some point, it’s going to sag and wrinkle, and you’re probably going to end up with areas of lumpy cellulite too. Although avoiding sun exposure and taking other steps to keep your skin healthy can delay these issues, you can’t avoid them entirely. Skin simply changes as we get older, and eventually, those changes are going to leave your skin a lot less full and firm than it once was, resulting in wrinkles, lines and sagging. There was a time when the only way to firm up loose, saggy skin was with a facelift or a body lift. And while those procedures can be effective at tightening skin, they still don’t help get rid of unsightly cellulite. 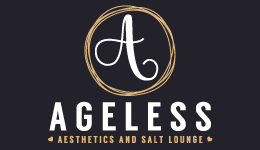 At Ageless Aesthetics and Salt Lounge, we offer an innovative, state-of-the-art treatment to tone and firm loose skin and improve skin texture, reducing lines and wrinkles and smoothing out areas of cellulite. And the best part is that with the Venus Freeze Plus® system, we can do it without surgery, general anesthesia, or any downtime. To understand how the Venus Freeze Plus® works to reduce wrinkles, lax skin and cellulite, you need to first know what causes these problems to begin with. Sagging skin and wrinkles are caused by a combination of factors, including your genes, sun exposure, your history of disease and chronic stress, and even good, old gravity. But one of the biggest reasons your skin starts to sag and form wrinkles and lines as you get older is because your body isn’t producing as much collagen and elastin as it did when you were younger. Collagen and elastin are strong fibers that form dense networks under your skin. These networks provide support for your skin, so it feels and looks firm, resilient, and smooth. When production of these two elements slows down (which occurs naturally with age), your skin loses that underlying support and starts to sag and drift downward, forming wrinkles and lines. Prolonged sun exposure can also cause collagen and elastin fibers to break down, exacerbating these effects. Plus, hormonal changes can cause your skin to become thinner, and you’ll also start to lose some of the natural volume that helps your skin feel plumper and firmer. The cellulite is fat tissue trapped just below your skin’s surface. As your skin gets thinner and loses its natural support, the fat tissue begins “poking up” through the underlying connective networks in your skin, causing that dimpled, “cottage-cheese” appearance that’s characteristic of cellulite deposits. Since wrinkles, sagging skin, and cellulite all stem from the same problem — a breakdown of the collagen and elastin networks that help skin stay firm and smooth — it’s easy to see how a single treatment aimed at ramping up collagen and elastin production can help with all these issues. And that’s just what Venus Freeze Plus® does. Venus Freeze Plus® uses controlled “streams” of radiofrequency (RF) energy to gently heat the deeper layers of your skin, triggering your body to produce more collagen and elastin over time. As your body forms new, supportive collagen and elastin networks, it increases skin firmness, decreasing skin laxity, as well as reducing the appearance of lines and wrinkles. The network-building occurs over a few weeks and lasts for months. The heat also works to “shrink” loose tissue so your skin looks firmer right away. The treatment itself is pain-free and completely noninvasive, plus there’s no downtime — you can go back to your regular activities right away once your treatment session is complete. Because the Venus system delivers heat in a controlled, precise manner, most patients find treatments very relaxing and comfortable, similar to a hot stone massage. Each treatment session lasts from 15 to 30 minutes, and most people achieve optimal benefits after a series of about six treatments, performed on a weekly basis to ensure collagen and elastin production is maintained for a long time. The Venus system can be used to treat lax skin, cellulite and wrinkles on many areas of your body, including your belly, hips, thighs, flanks, back, arms, and of course, your face and your neck, two of the most noticeable areas when it comes to sagging skin and wrinkles. To find out more about the Venus Freeze Plus system® or to get started on your treatment at Ageless Aesthetics and Salt Lounge, book an appointment online today. In the throes of the winter months, it’s hard to believe that swimsuit season is around the corner. If you want to be ready, learn about the innovative Venus Freeze Plus™. Start now, and you can greet summer with a tighter, more toned, body. If you’ve been thinking about laser hair removal but are never quite sure when is the best time of year to begin, there’s no time like the present. Learn why winter is an ideal time to get rid of unwanted hair before warmer weather surprises you. The cold, dry days of winter, coupled with the dry heat indoors, aren’t doing your lungs any favors. 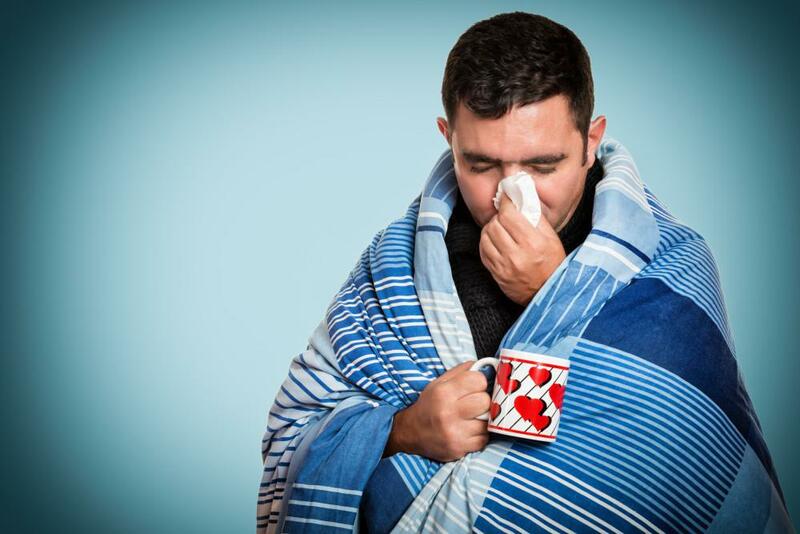 By giving them a boost with salt therapy, you can help protect yourself against nasty winter respiratory illnesses. You used sunscreen all summer long, but apparently not quite enough. Or maybe the new blemishes and brown spots you’re noticing this fall started from a summer long ago. Either way, a chemical peel can help undo the damage.